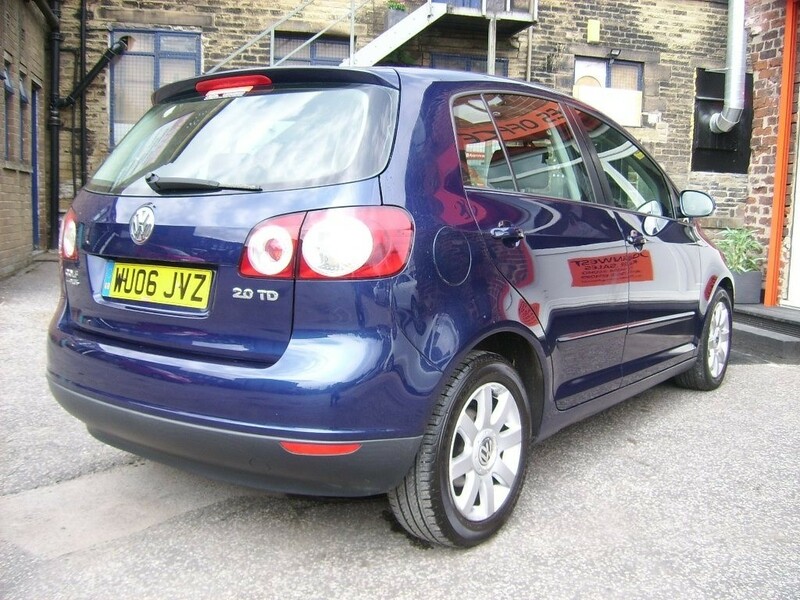 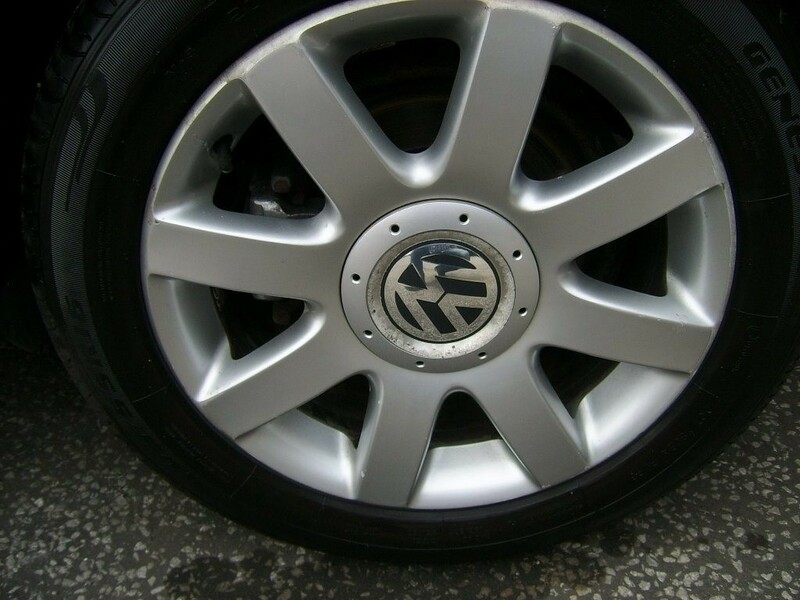 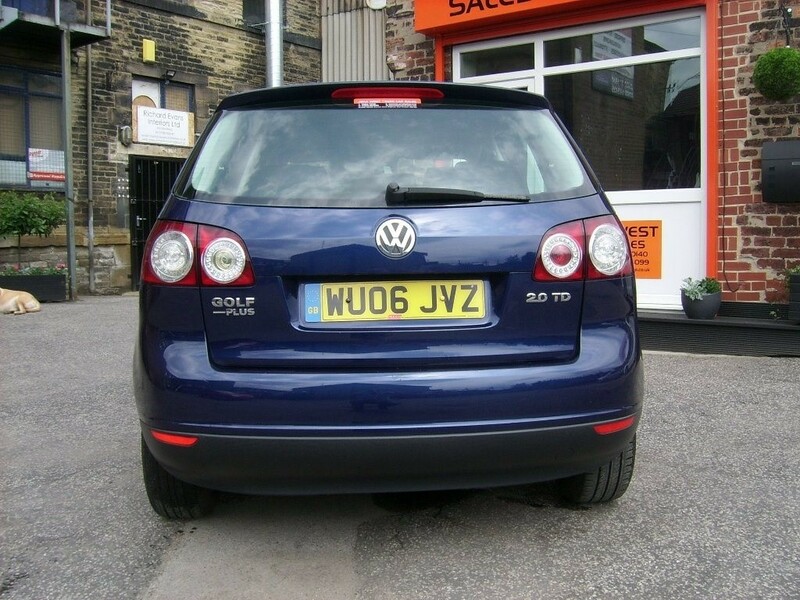 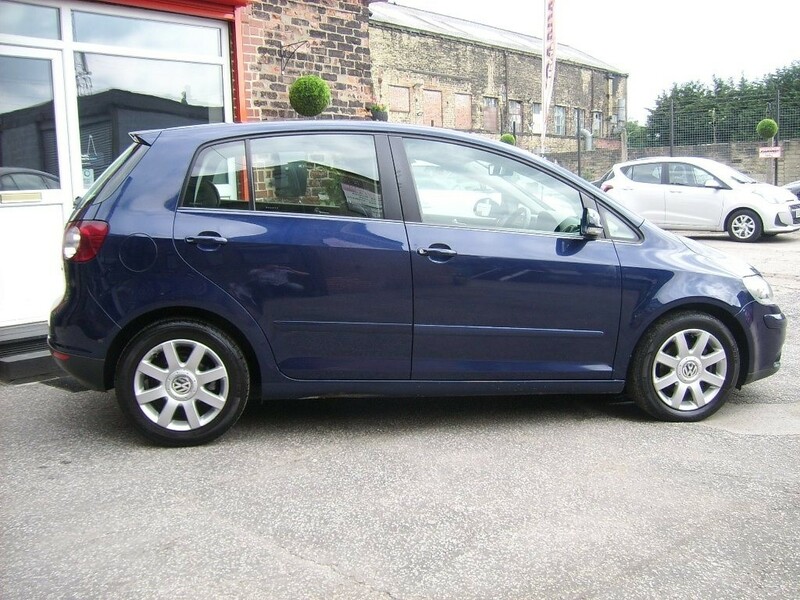 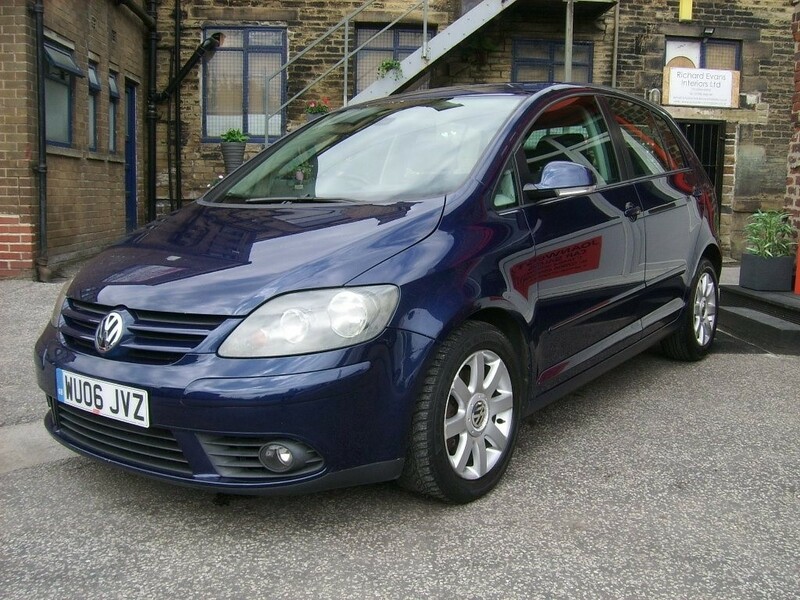 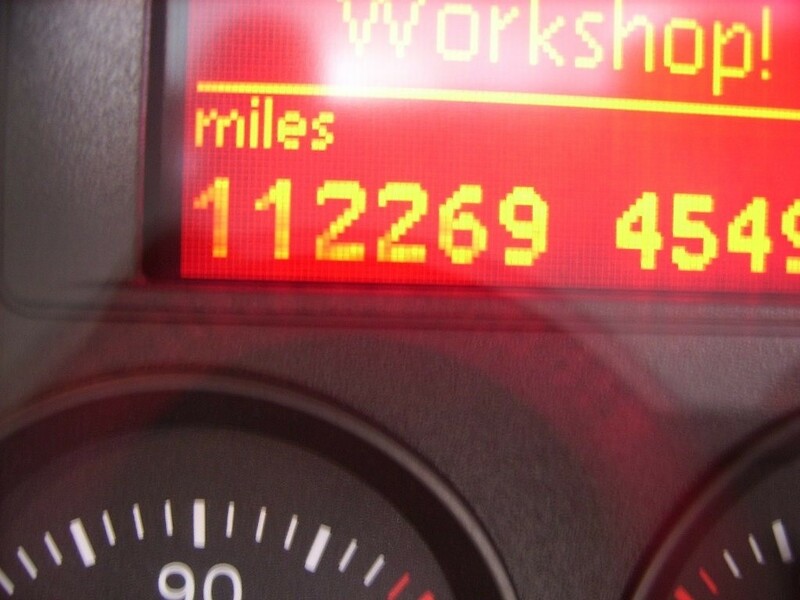 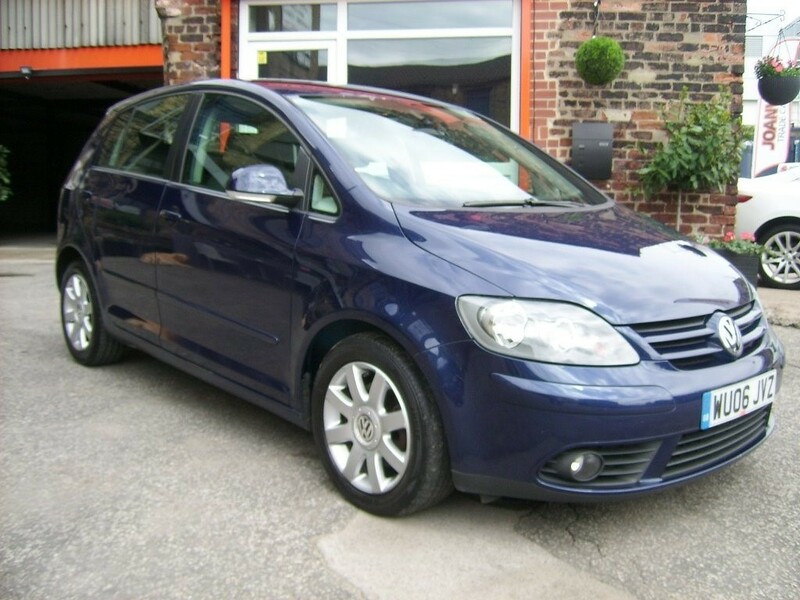 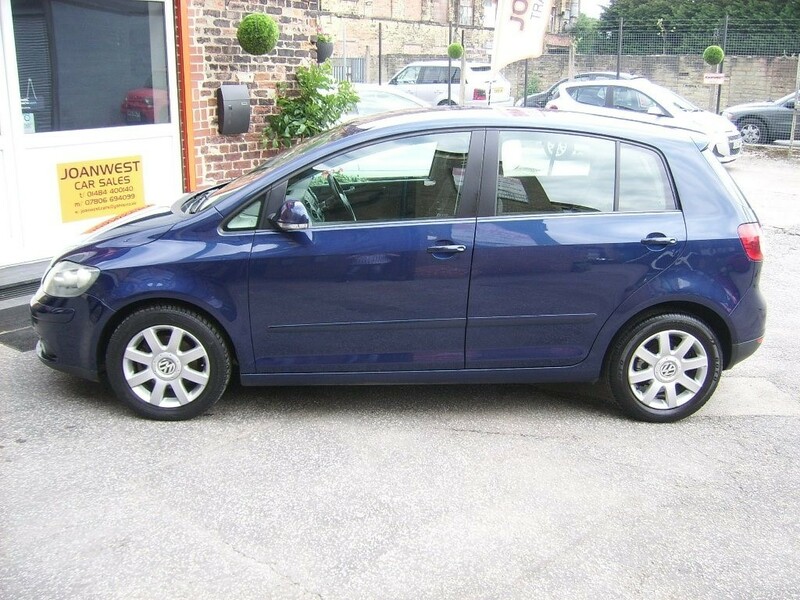 LOOK AT THIS USED VW GOLF DIESEL AT JOAN WEST CAR SALES IN BRIGHOUSE NEAR HUDDERSFIELD. 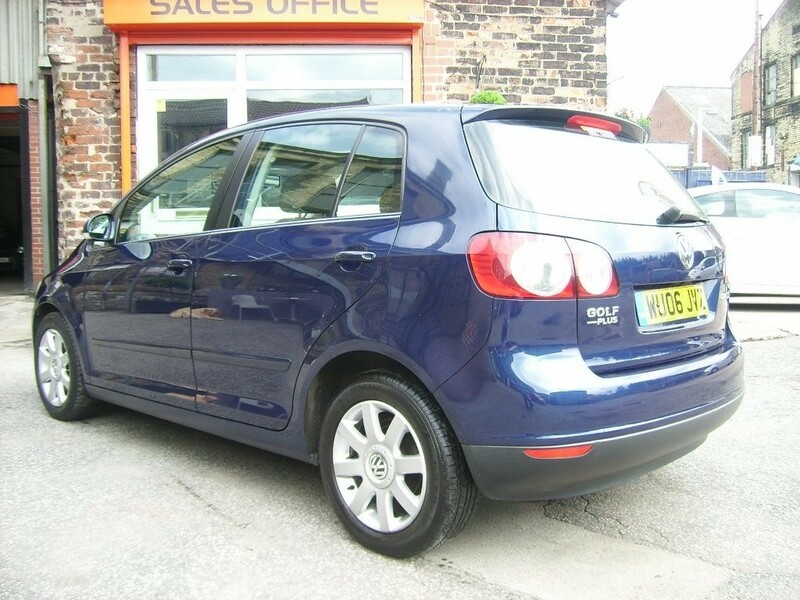 JUST IN AND AWAITING PREPARATION IS THIS TIDY GOLF IN BLUE METALLIC, COMES WITH PART SERVICE HISTORY AND A FULL CLEAN MOT FOR THE NEW KEEPER, Upgrades - Metallic Paint, 4 owners, Standard Features - Air-Conditioning (Automatic), Alloy Wheels (16in), In Car Entertainment (Radio/CD), Computer (Driver Information System), Electronic Stability Programme, Electric Windows (Front/Rear), Electric door mirrors, Remote central locking, Power-Assisted Steering, Front Fog Lights, Adjustable Steering Column/Wheel, 3x3 point rear seat belts, Body Coloured Bumpers, Side Protection Mouldings, Height adjustable drivers seat, Folding rear seats, Alarm, Airbags. 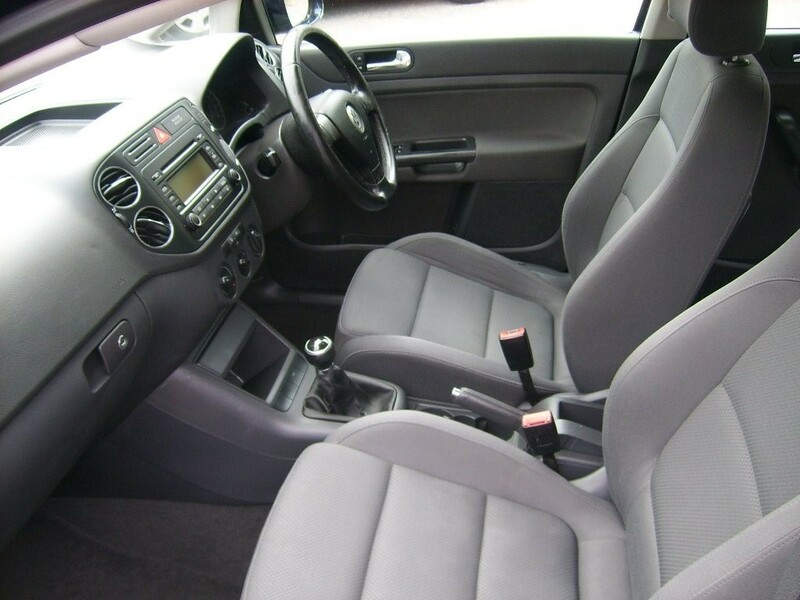 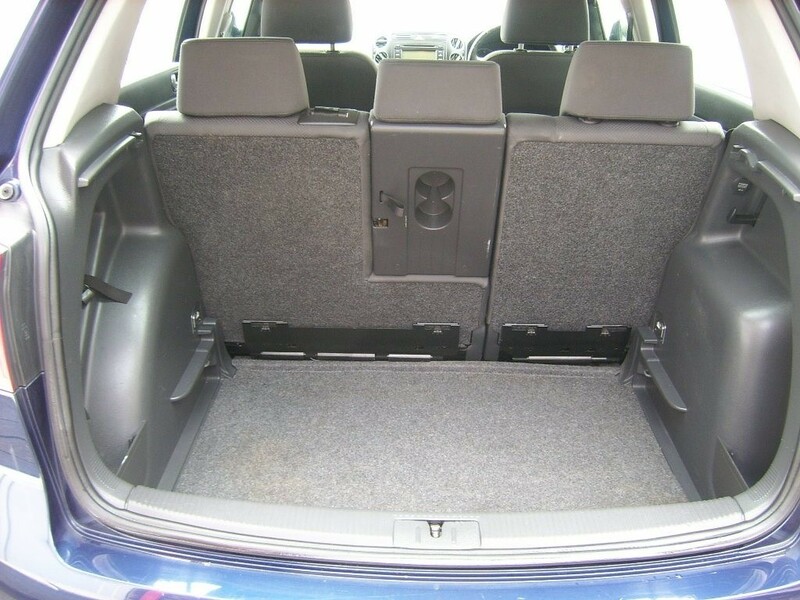 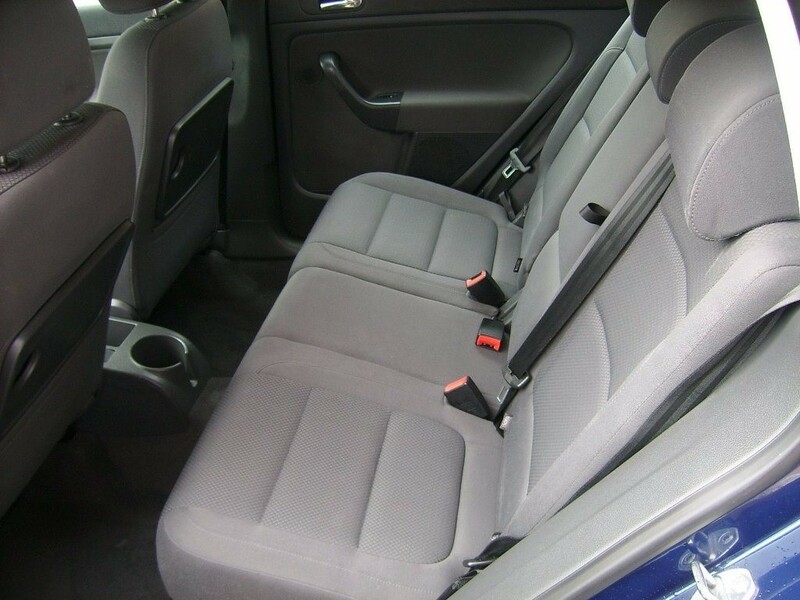 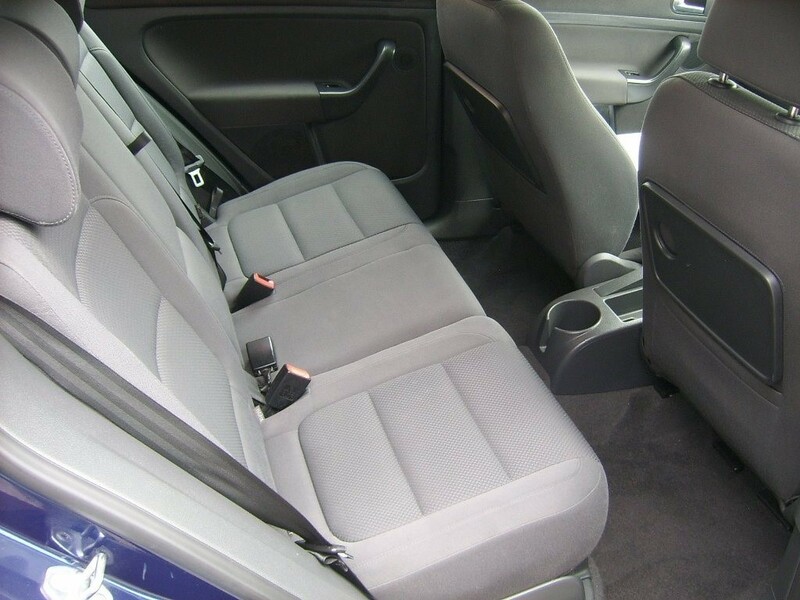 5 seats, Go to joanwesttradecarsales.com for more information on this car and other available stock vehicles, FINANCE FACILITIES AVAILABLE, MAJOR CARDS ACCEPTED, LADY OPERATED GARAGE, 29 YEARS IN THE TRADE, £2,190p/x welcome. 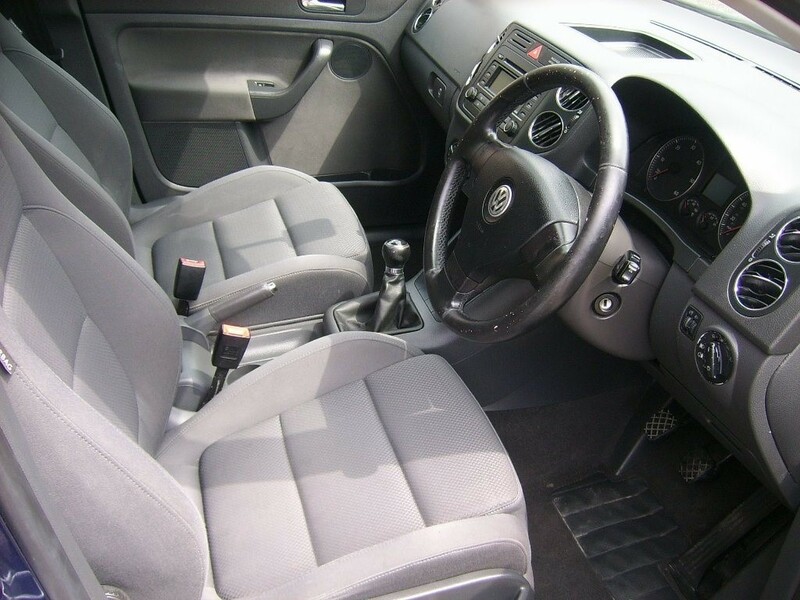 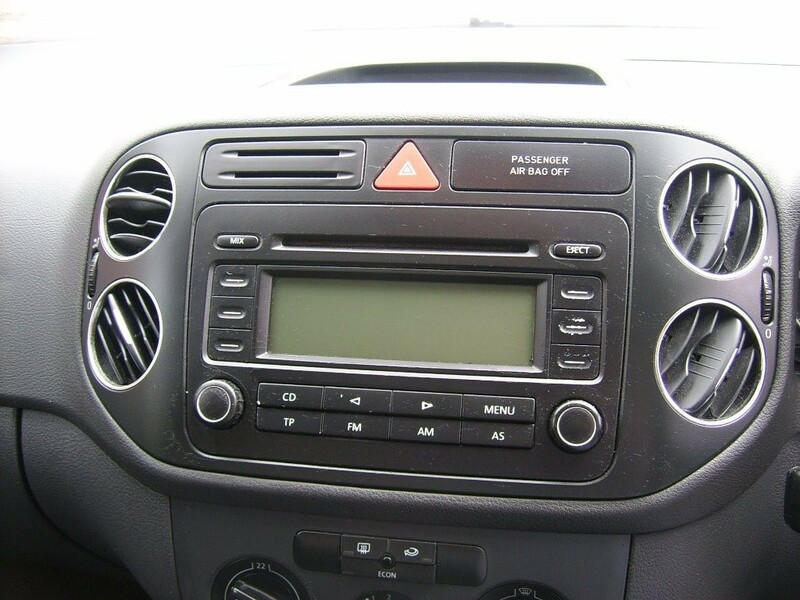 THIS CAR COMES WITH A SIX MONTHS AUTOGUARD SELECT WARRANTY AND TWELVE MONTHS AA BREAKDOWN ASSISTANCE. 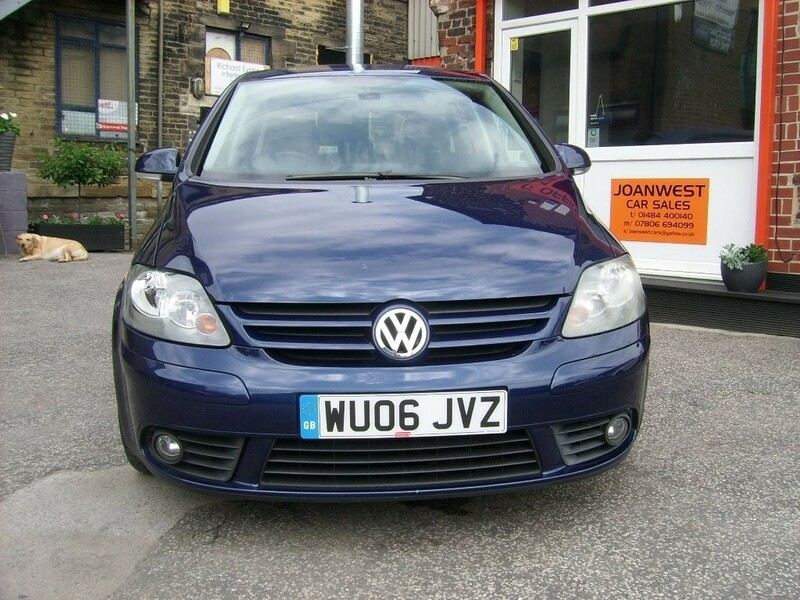 COME AND VIEW THIS USED VW GOLF AT JOAN WEST CAR SALES AT BRIGHOUSE NEAR HUDDERSFIELD.